There’s no denying it; the nights are drawing in, there’s an undeniable nip in the air and, dare I say it, Christmas is fast approaching. After such a fantastically hot and sunny summer, you might be feeling at a loose end now that autumn is here. Well, we’ve got you covered with our guide to what’s happening in Birmingham during the colder months. Whether you’re looking for some fast-paced fun like go-karting or ice skating, or would prefer a leisurely, educational stroll around a city museum, this is the place to find all the best recommendations on offer in England’s second city. 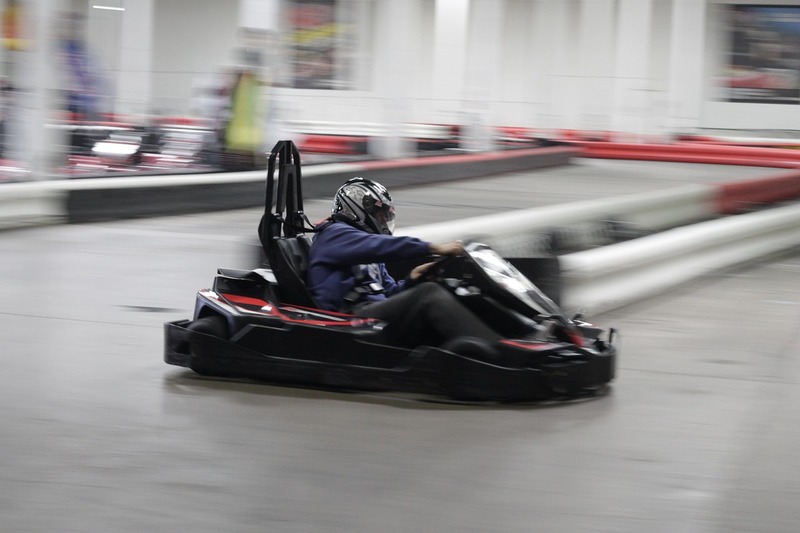 Growing in popularity all over the country, indoor go-karting is the ultimate high octane, thrill-seeking activity that also conveniently keeps you warm and dry. There are several indoor tracks in and around the city, including venues from TeamSport, Teamworks Karting and Birmingham Go Karting. The TeamSport 1000m track is one of the longest in the UK, boasting a multi-level circuit, 13 sharp bends and 200cc EVO 3rdgen. karts to drive. Safety is paramount at TeamSport, so there are plenty of well trained staff available during your visit, but the focus is on fun and that’s certainly what you’ll have at this unforgettable track. At the central Birmingham Museum and Art Gallery, you’ll find treasures from the Staffordshire Hoard on display along with the most important pre-Raphaelite art collection in the world. 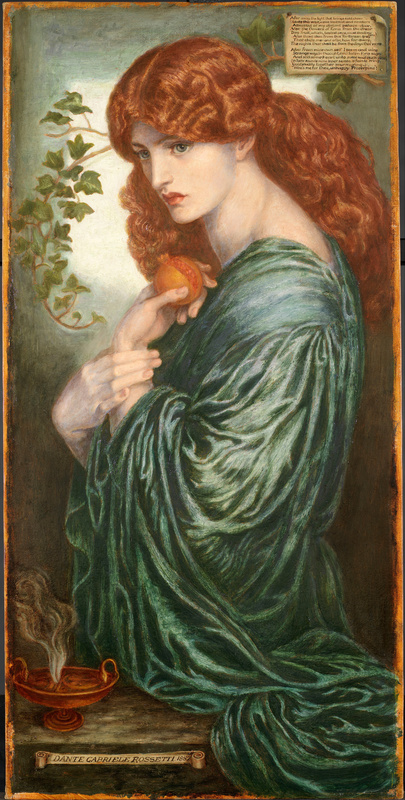 Here you can marvel at the painted works of Rossetti, Millais and Hunt as well as the craft of much earlier artists, who forged precious gold items over 1400 years ago. The museum and gallery are home to a phenomenal collection of artworks and artefacts from all over the world. Notable exhibitions include a journey through Birmingham’s history, and an exploration of the world famous Arts and Crafts movement, which centred here in the late 19thcentury. There’s so much to see and do, you might need to plan a return visit! With the temperature dropping outside and weather conditions getting decidedly wintery, head inside to one of Birmingham’s premier indoor tennis clubs. The professionals are currently battling it out in East Asia, but here you’ll be battling the elements if you stay on the outdoor courts much longer. The city has a great selection of indoor courts ranging from the exclusive and well-equipped Edgbaston Priory Club, to the more accessible David Lloyd Club in the city centre. Most venues also offer access to other sporting facilities like indoor pools, varied fitness classes and coaching, so there’s plenty to keep you occupied on an Autumn afternoon. If you’re willing to travel just a few miles outside of Birmingham, you’ll find Solihull’s Planet Ice. A year-round indoor skate rink open to the public, this is the perfect place to while away a few hours. Ice skating is both great fun and a decent work out, with a guarantee that you’ll leave tired but satisfied. 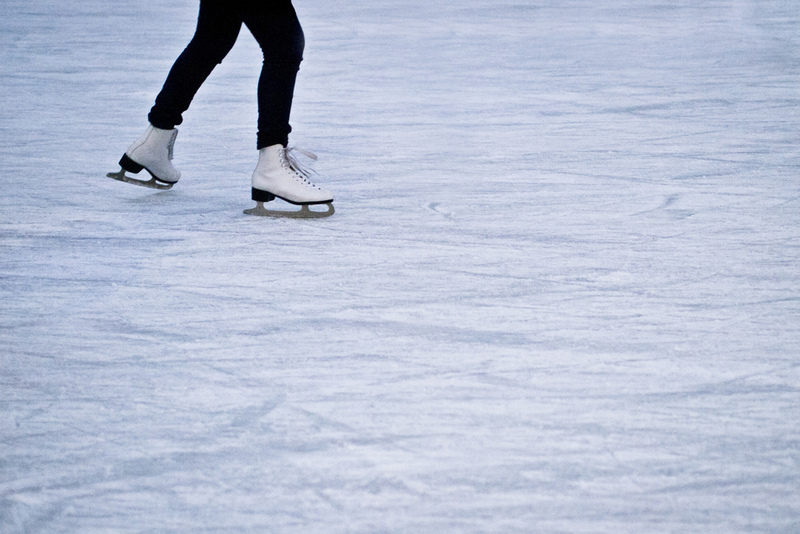 You can book in for a lesson at any skating level, or simply go along to an open skating session. There is even weekly disco skating and ice hockey, as well as regular performances on the ice from talented professionals. After all this excitement, you’ll be looking for somewhere to enjoy a hearty meal. If only the crème de la crème will do for you, then it has to be Adam’s. This Michelin starred fine dining room is surely the most wow-worthy cuisine in the city centre. However, if you’re looking for something a little cosier, or simply cheap and cheerful, then Birmingham can more than provide. You’ll find funky Indian street food at the colourful Zindiya and burgers like you’ve never tasted before over at the fresh and cool Original Patty Men. The Distillery specialises in affordable crowd pleasers and the Lucky Duck offers a taste of Chinese street food to hungry shoppers. Just because the skies are grey, and the temperature is hovering somewhere in the single figures doesn’t mean that you need to stay at home. Birmingham is a vibrant, vibing city that refuses to give in to the winter blues. You’re guaranteed to find fun, laughter and warmth everywhere you go!